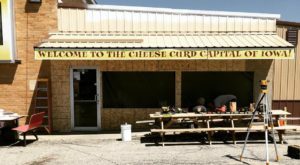 There are so many weird Iowa locations that it’s hard to narrow it down to a short list, but it can be done! 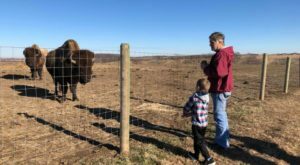 If you’re looking for some of the strangest sites you’ll ever see in the Hawkeye State, check out the handful below, and appreciate just how weird the Midwest can be. 1. The Future Birthplace of Captain James T. Kirk. Wait a second... future birthplace? Yup! 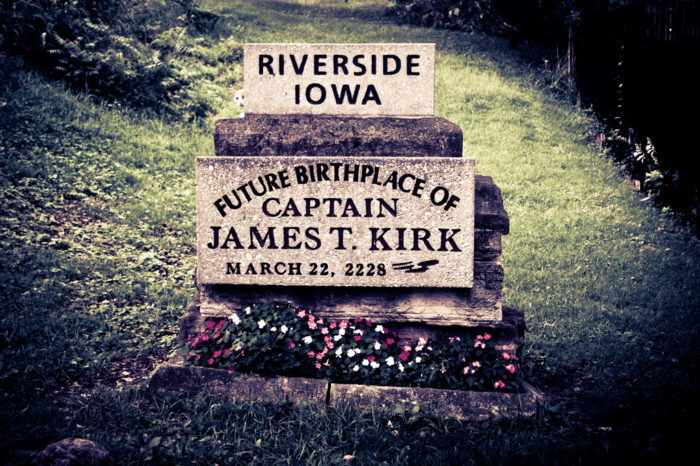 According to the creator of StarTrek, Captain Kirk was born in Riverside, Iowa... in 2228. 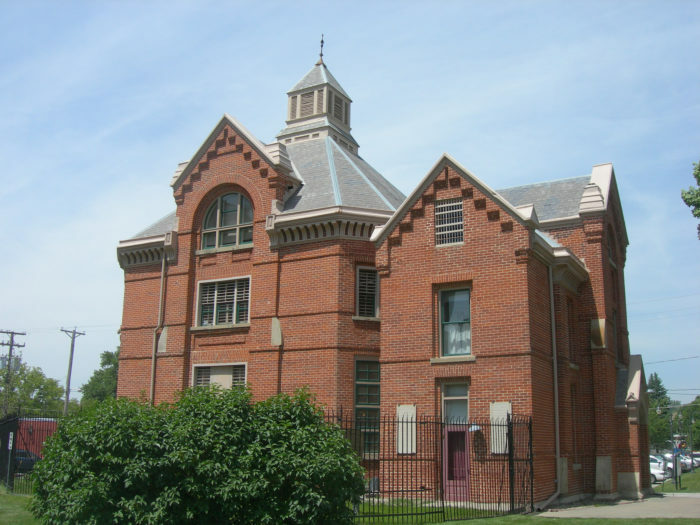 This quirky rotary jail was built in 1885 and used until 1969, despite many dangerous flaws in the design. 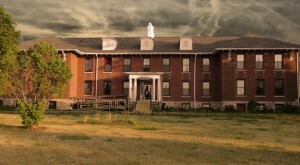 There are only two other "squirrel cage" jails still standing. 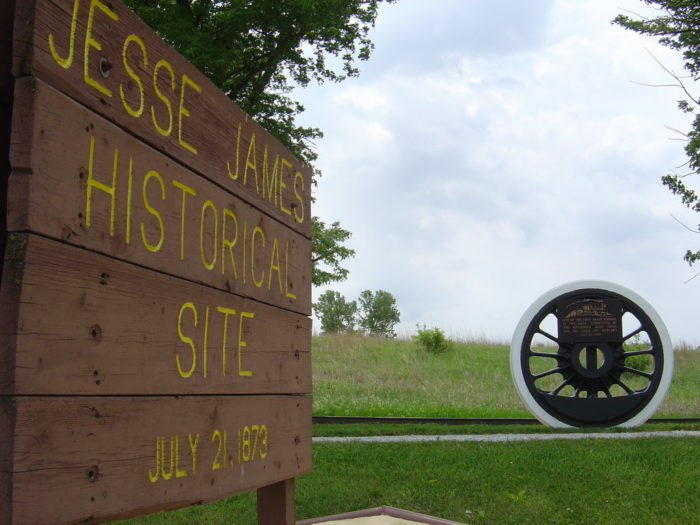 Jesse James and his gang successfully robbed a moving train for the first time at this site - though the gold shipment they had been hoping for was delayed, and they didn't really make out with much. 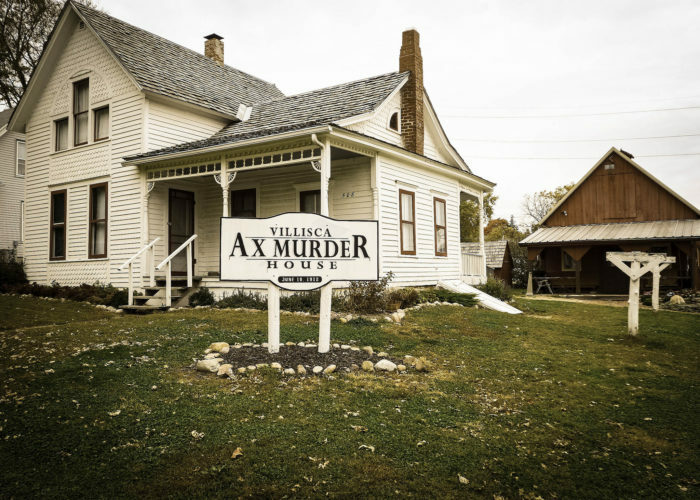 One of the most horrifying crimes in Iowa history was committed here, and now you can tour this (probably haunted) home. 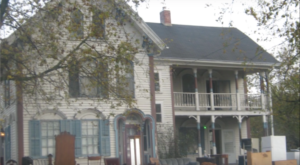 Six members of the resident family, along with two house guests, were murdered by a vagrant in the night way back in June of 1912. 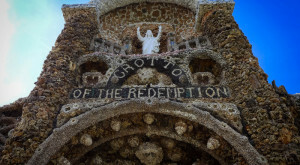 The largest grotto in the world is right here in small town Iowa, and it sees over 100,000 visitors every year. 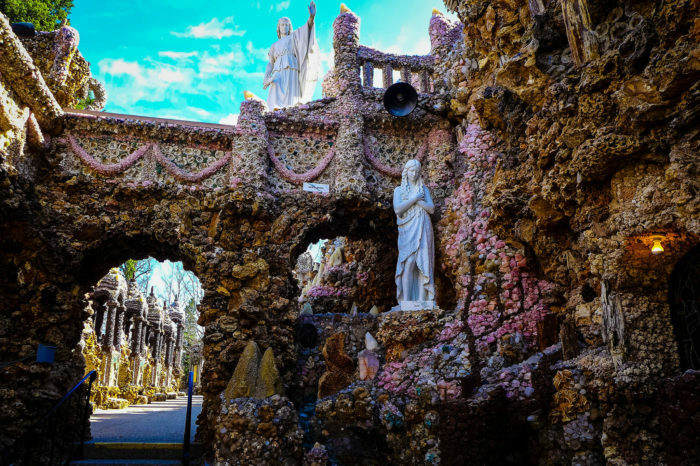 This religious shrine is truly a site to see - with millions of dollars worth of gems, minerals, and stones, it seems to go on forever. Read more about this masterpiece here. For a real treat, visit Britt during their Hobo Days festival. 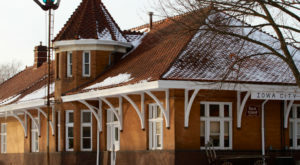 This may be the oddest museum in Iowa, but you'll leave feeling inspired to ride the rails. 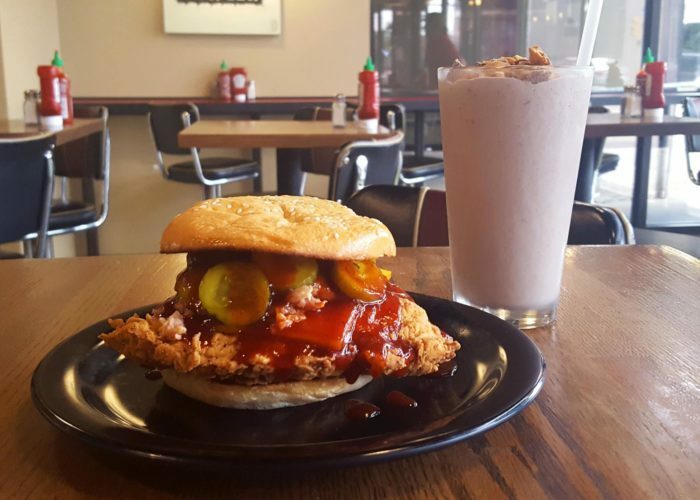 Enjoy an apocolypse themed meal in Des Moines, Ankeny, West Des Moines, Jordan Creek, or Coralville. 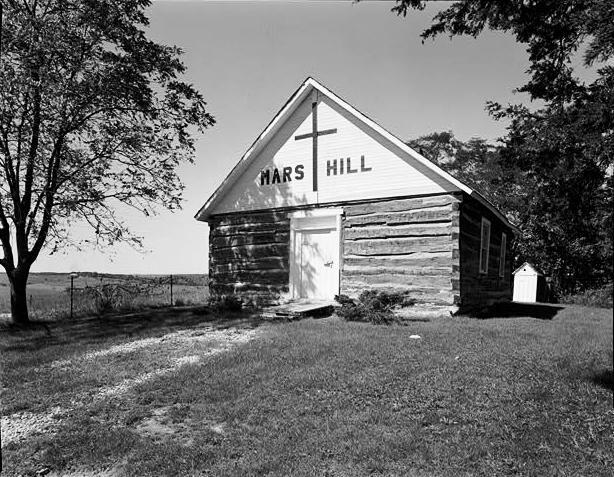 This creepy church has quite a history - it was an underground railroad site and dates back to 1850. 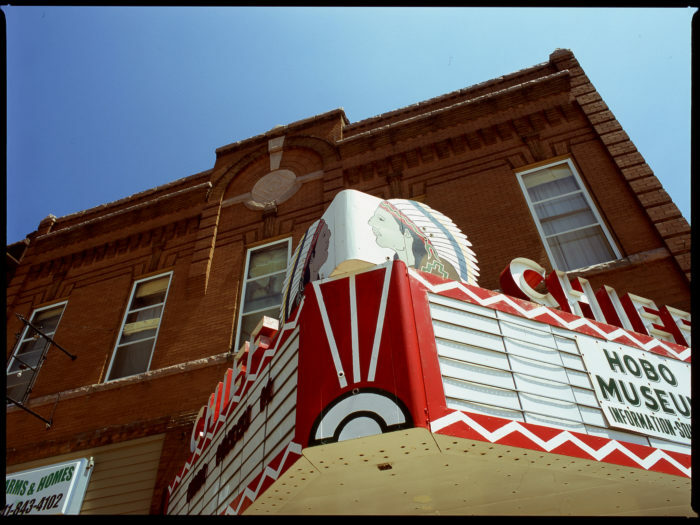 To this day, it's considered one of the most haunted places in the state, and some people have even claimed to see UFOs here. 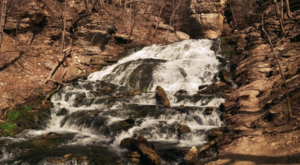 Read the church's incredible story here. 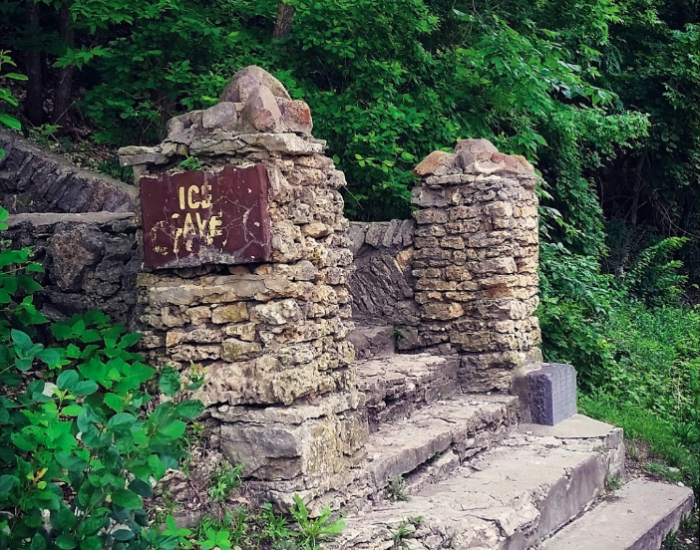 The Decorah Ice Cave is a unique natural wonder, where ice grows in the cave all summer long. It's the perfect place to "chill out" in the summer. Learn more about this phenomenon here. 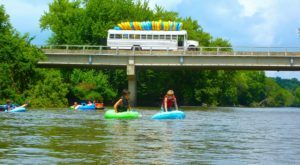 What’s your favorite weird Iowa spot? Tell us in the comments below, and we may feature the strangest places in the future!